Whether you are already a resident of Nova Scotia or considering traveling to attend a summer camp there, there are few places in Canada that are as beautiful as Nova Scotia, from the majestic seascapes offered by the Cabot Trail to the adventure of walking on the seafloor during the low, low tides along the Bay of Fundy. Camps in Nova Scotia offer a one-of-a-kind experience. There are a number of summer camps situated very close to the rugged coast of Nova Scotia where you can participate in sea-kayaking and a variety of other NS-only activities. 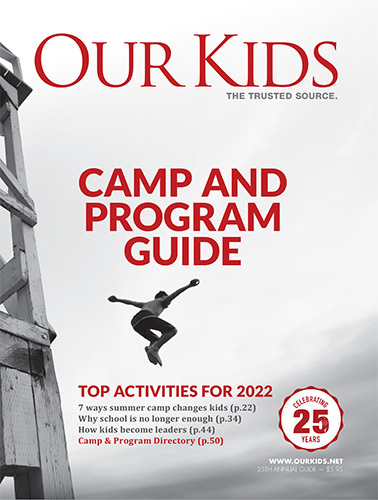 Send your child to a summer camp in this unique Maritime province then head out yourself for a visit where to watch whales, spook bald eagles and seals on the coast of the Atlantic, sit for a spell on the rugged rocks of Peggys Cove or take in NS's many other sights and sounds. Search the listings to learn more about our Nova Scotia summer camps.